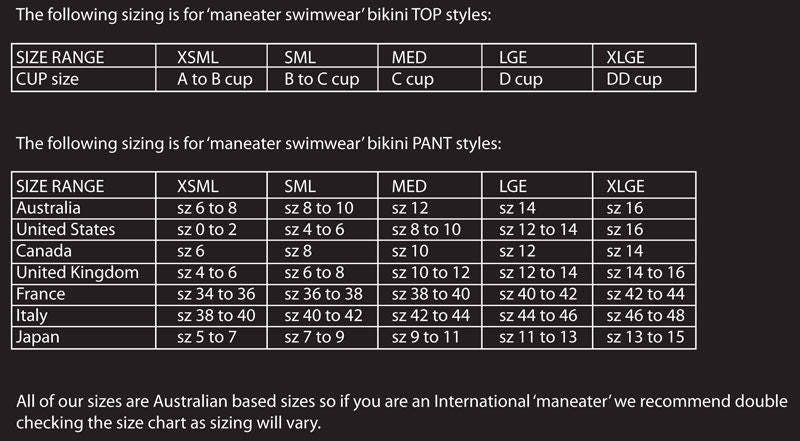 35%OFFSALE *** MissManeater VANDALIZE thin bind tie side SUPERlow boutique bikini pant *** BRAZILIAN cut! 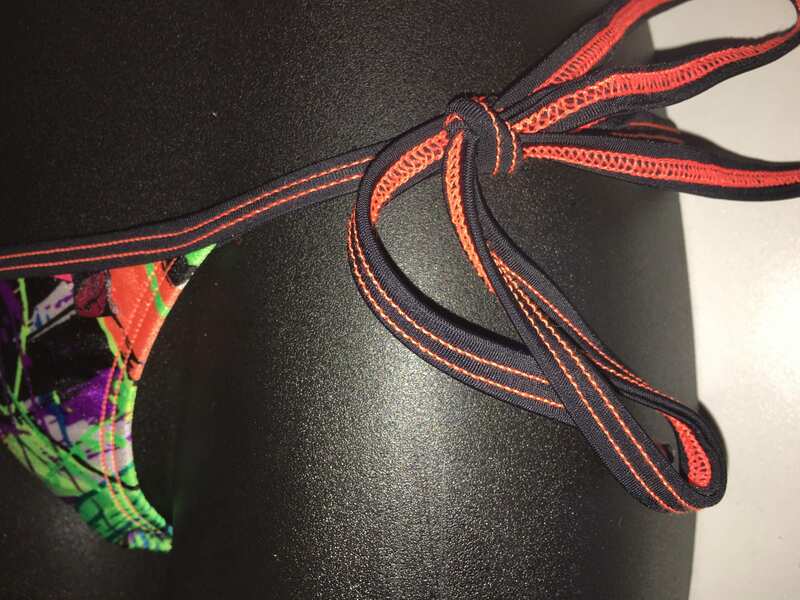 This SUPER LOW tie side hipster bikini pant is BRAZILIAN cut! This is the ONLY 1 size SMALL available in this style, we are selling separately so you can MIXNMATCH this #maneaterSTYLE to any of our boutique bikini pants that you like. This style would usually RETAIL @ $75 but we have this unique #maneaterSTYLE for 35% OFF!